Fees for private specialist dental treatment vary widely. Fees vary due to the complexity of the problem the locality and the quality of the materials used. We have the freedom to use the best materials to restore your teeth and we will be able to employ the most skilled technicians to back us with high quality laboratory work. 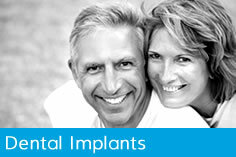 This will ultimately mean longer lasting fillings, crowns and dentures. 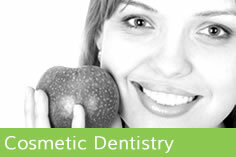 The dentists and hygienists will be able to spend more time helping you to keep your mouth healthy. 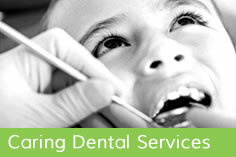 In the long run preventative dentistry means less treatment and more importantly less cost. Payment for your treatment will be due on each visit.